RS&H Chief Financial Officer and Executive Vice President Holt Graves, CPA, has been appointed to the engineering and architecture firm’s Board of Directors. Graves fills the vacancy on the nine-member Board after J. Ronald Ratliff retired in 2018. The RS&H Board of Directors works with the executive team and senior leadership to help guide the strategic direction of the employee-owned company. Graves is a licensed CPA with more than 40 years of experience helping companies manage and reach their financial success. He joined RS&H in April 1992 as the company’s controller and became the firm’s chief financial officer in 2016. Since Graves joined RS&H, the company has undergone three acquisitions and its revenue has grown from approximately $30 million to $280 million per year. 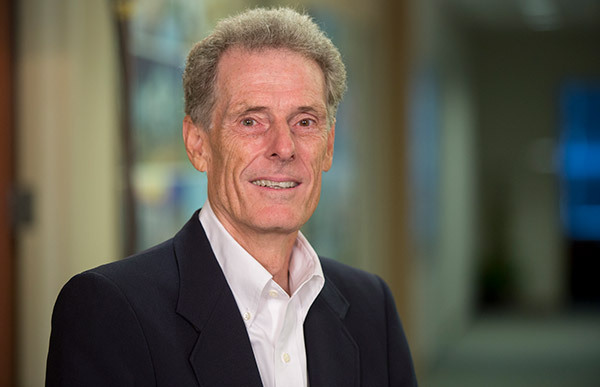 A Florida State University alumnus, Graves has received the firm’s distinguished Professional Practitioner of the Year Award. He is also an active member of the Florida Yacht Club and Riverside Rotary Club, acting as past Commodore and President, respectively, and serves a multitude of other roles and committees.